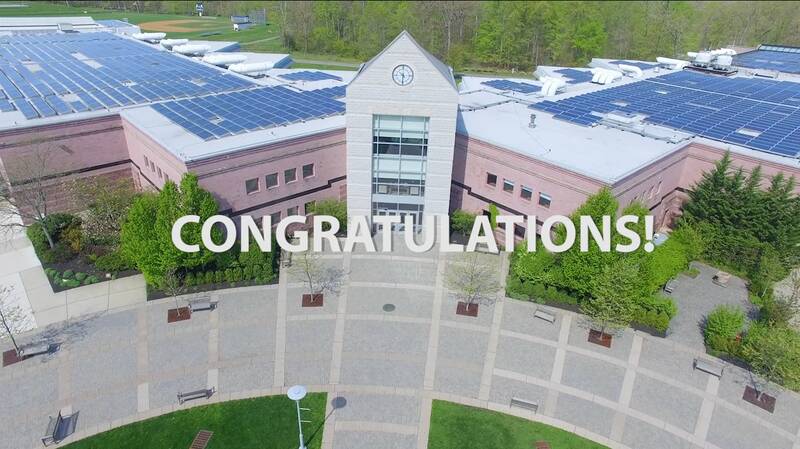 Congratulations, and welcome to Pingry! and making you feel like part of the family. Ready to join us? We can't wait to see you at our upcoming events! Wednesday, March 27, 2019 | 9:00 a.m.—10:30 a.m.
Thursday, May 2, 2019 | 9:00 a.m.—10:30 a.m.
Grades K, 1 - Monday, June 3, 2019 | 6:00 p.m.—7:30 p.m.
Grades 2, 3 - Tuesday, June 4, 2019 | 6:00 p.m.—7:30 p.m.
Grades 4, 5 - Wednesday, June 5, 2019 | 6:00 p.m.—7:30 p.m.
Thursday, April 4, 2019 | 8:30 a.m.—11:30 a.m.
Saturday, June 1, 2019 | 9:00 a.m.—12:00 p.m.
Tuesday, June 11, 2019 | 6:00 p.m.—7:30 p.m.
Friday, March 29, 2019 | 8:30 a.m.—12:00 p.m.
Wednesday, April 24, 2019 | 7:00 p.m.—8:00 p.m.
Monday, June 10, 2019 | 6:00 p.m.—7:30 p.m.
Mr. Levinson will assume his role at Pingry on July 1. In anticipation of his arrival and more personal introductions on our campuses, we invite you to watch this video interview, where you can hear about his background in education, his family, and what excites him about joining the Pingry community.